Welcome to our website. 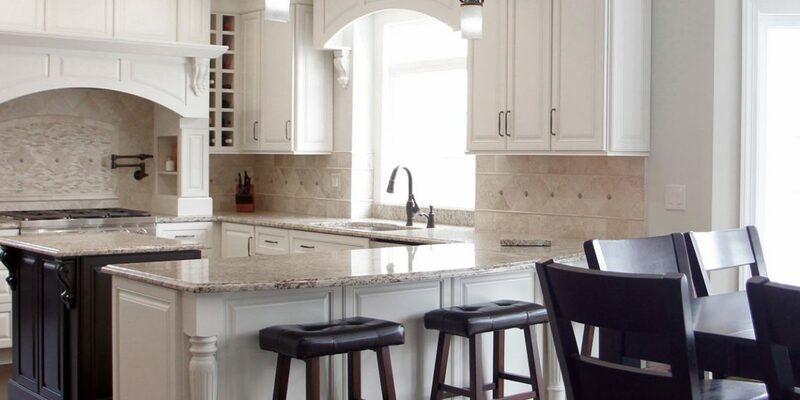 Our team is here to assist you in all areas of your remodeling project from design to installation. Whether you have a clear idea of what you want or are still searching for that clarity, our designers can help you tie all the loose ends and help you finalize your choices based on your style, needs and the investment you are planning to make. Our installation crew and collaborating contractors have all the experience and knowledge to make your project successful, comfortable and of a lasting quality. We invite you to browse the images posted here and read what our clients have to say about their experience with our team, as well as invite you to visit our showroom where we showcase our favorite products and the quality of our craft.